Last March, I had the great opportunity of going to Seoul (via Busan) and see the many magnificent things that I used to see on TV only. As mentioned in my earlier post, the trip was a pleasant surprise, I was not expecting to go but ended up going after being awarded a visa by the embassy. Since the trip was unexpected, I ended up spending for the plane ticket whereas my sister was able to get hers at PHP3,500 (all in, round trip), while I spent close to PHP20,000.00 for the round trip ticket to Seoul, with roughly less than two weeks to go. I figured, the opportunity was presenting itself to me, I got a visa, so I might as well get the ticket! As I’ve said, nothing beats booking your tickets early. But for instances when you have a once-in-a-lifetime opportunity, don’t hesitate and just go! My sister and I are the type of people who prefer to travel on their own, without a travel agency directing our every move. This preference (and the fact that we don’t want to spend money on tour arrangements) has made me a research hound, exhausting all possible informing online, through forums and blogs about South Korea. 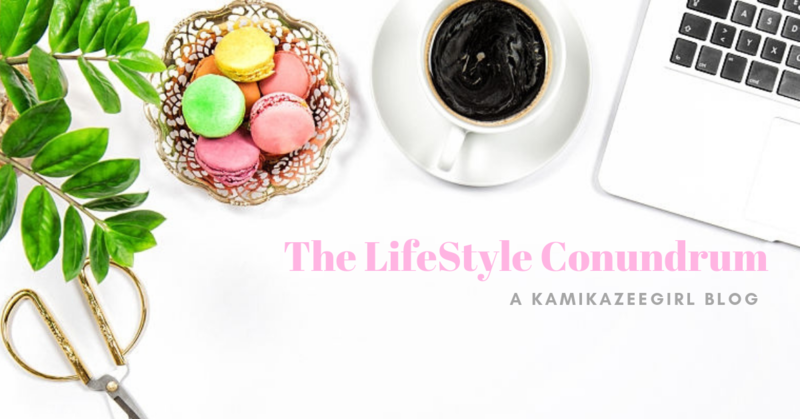 I was able to make a solid itinerary, good for six days and booked our lodging online–an overnight stay at Toyoko Inn No. 1 in Busan and a six-day stay on a non-sharing guest house run by Zaza Backpackers located at the busy Myeongdong area (more on this later). We arrived in Busan just as it was getting colder, after all it was already past nine in the evening when the plane landed in Busan. Clearing immigration is a breeze, the officers are very formal but kind. After verifying our visa and travel details, the officers took our pictures and finger prints before handing us back our passport. We got our luggage, breezed through customs, exchanged our pesos for Korean Won before heading out the door. Outside, we looked for the airport limousine bus station outside the airport arrival halls where buses mostly converge, and searched for the bus marked Busan Train Station, heading to Nampadong area. The buses collect a flat fare of KRW5,000 which you will insert in the metal slot upon boarding the bus. Please note that the Gimhae International Airport is quite far from downtown Busan and you have the option of taking the airport limousine buses or the taxi (which will cost you from KRW20,000 to KRW30,000). We almost got lost but was kindly given assistance by an artiste-nerdy type guy who was also taking the same night trip to Busan station area. 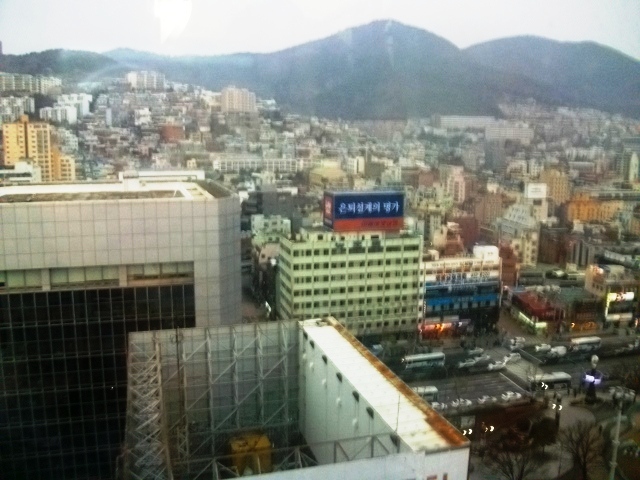 Our hotel, the Toyoko Inn Hotel is strategically located beside Busan Train Station, where we will take the KTX headed for Seoul the next morning. 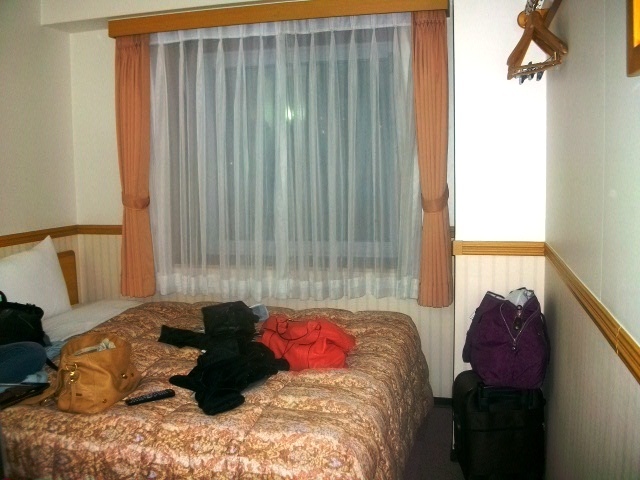 Toyoko Inn Busan – Small rooms, but gets the job done! Had a quick dinner at the Lotteria across the street (Seoul’s version of McDonald’s, with a more interesting menu line-up), before we retired to our room for an early trip tomorrow going to Seoul. I was also very tired, since I had to report for work prior to jetting off to Busan in the afternoon. My sister and I took the 8AM KTX trip going to Seoul. The trip took roughly two hours and 45 minutes, and the legs of the trip end exactly at Seoul Station, the gleaming, high-tech train station located right at the heart of the city. In our third-world trained eyes, the train station looked more like our country’s airport. Immediately, the small wonders never failed to amaze us: how the KTX had train stewardesses dressed in impeccable uniform and cute flower hair clips; how the station seemed to be an endless hum of activity; our jaws dropped seeing office girls with their equally cute boyfriends in tow flaunting gorgeous dresses and shoes-to-die-for! Previous PostThe world is a few Google Map clicks awayNext PostOne of them days.